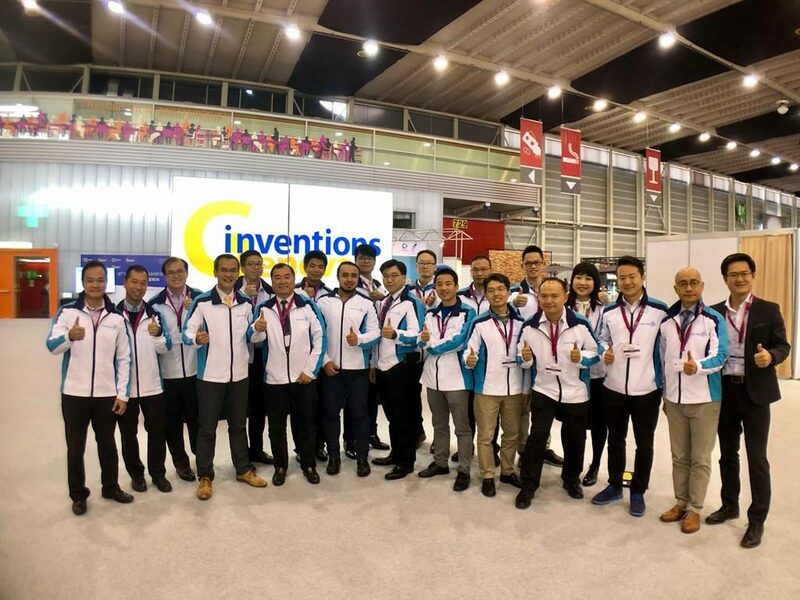 ASTRI’s Intelligent Projection Team showcased its latest R&D innovation at the LASER World event of PHOTONICS CHINA 2018. 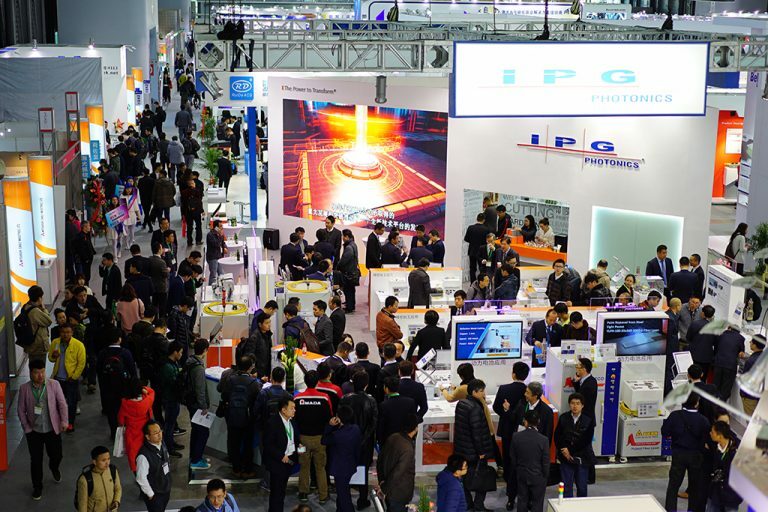 One of the most vibrant laser and photonics expos in Asia, PHOTONICS CHINA was Organised by Messe Muenchen Shanghai Co., Ltd. 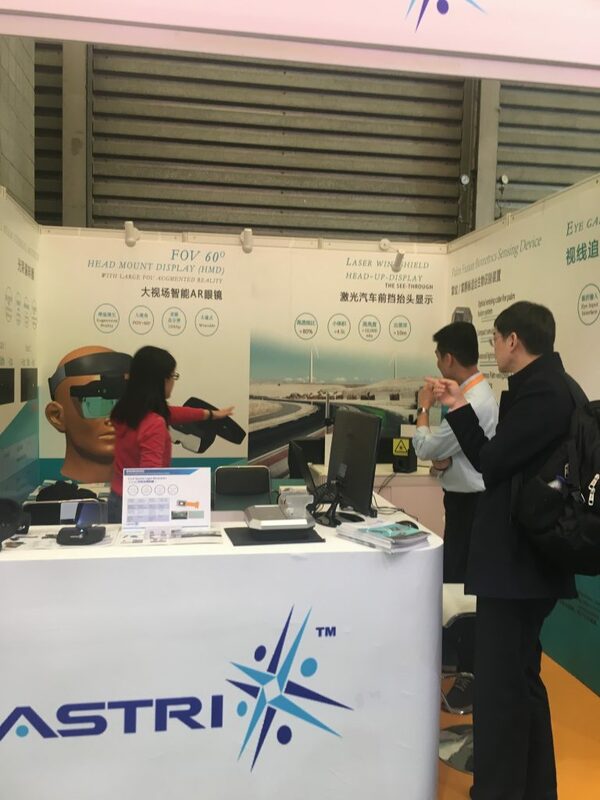 The event took place at Shanghai New International Expo Centre (SNIEC) from 14-16 March 2018. 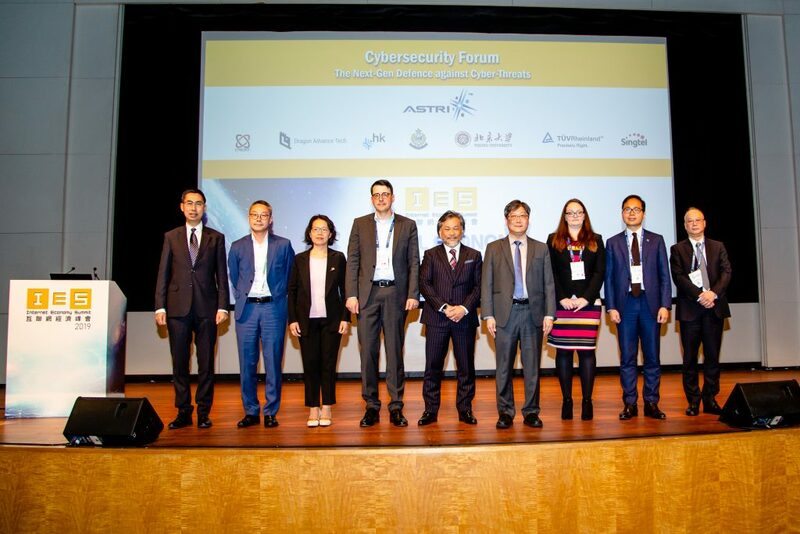 Mr Kenny Chan, Senior Manager, led ASTRI’s participation in the event at Booth W2-2735. 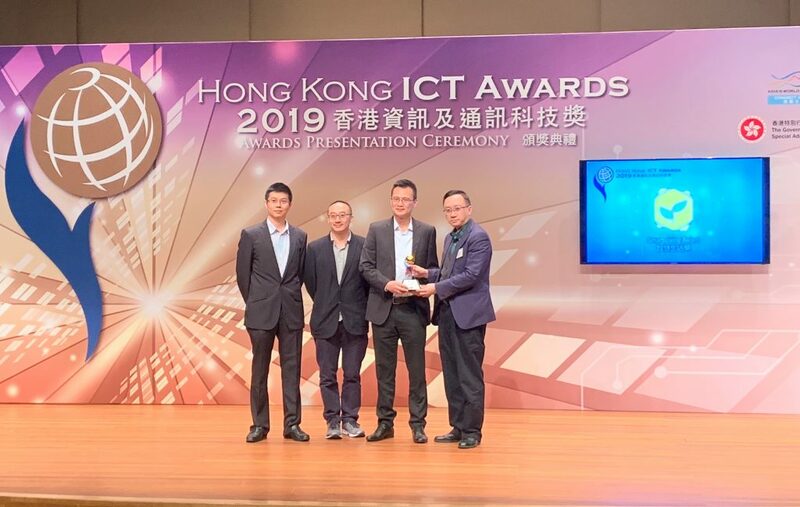 ASTRI is demonstrating a number of cutting-edge projection technologies – involving LCoS phase modulator device – for advanced displays such as head-up display (HUD) and head-mount display (HMD) optical systems. 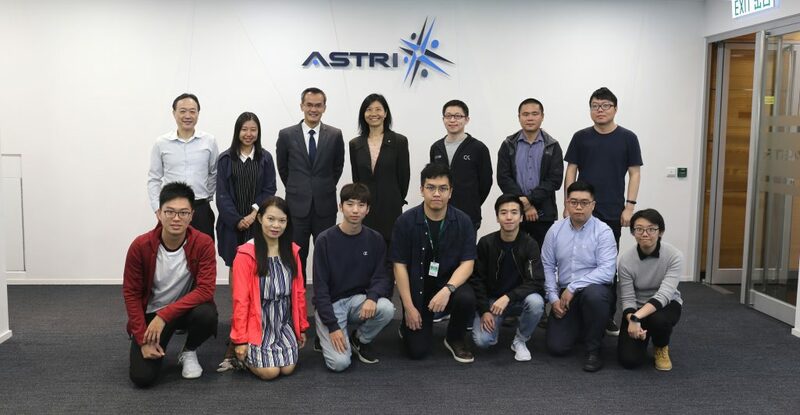 By closely collaborating with leading businesses, experts and researchers in intelligent display and projection from around the world, ASTRI strives to promote continued development and innovation in this sector.